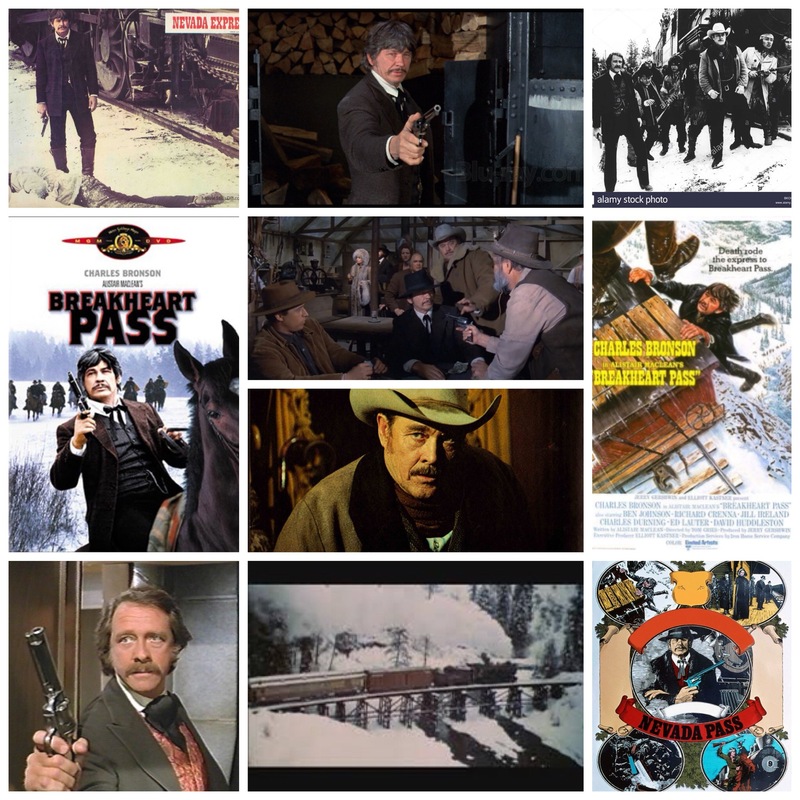 Breakheart Pass is a wicked tough, badass Charles Bronson action vehicle steeped in the macho charm on the 1970’s, and filled with ever changing photography as a train hurtles across the Nevada and Idaho mountains during a snowy winter. Onboard is John Deakins (Bronson), a dangerous outlaw being transported as prisoner to a remote, well guarded fort somewhere deep in the wilderness. Deakins isn’t who he seems though, and neither is anyone else onboard for that matter. When a murder occurs, he takes it upon himself to wage a bloody crusade on everyone else in order to find the truth about what’s going on, and the truth about their frozen voyage. Bronson is nails tough, doing some deliriously sketchy stunts and engaging in blessedly R rated, pretty intense violence for 70’s standards. The cast is stacked, other passengers include Ed Lauren, David Huddleston, Richard Crenna, Charles Durning and Ben Johnson as the ruthless federal marshal in charge of Deakin’s transport. A rock solid genre picture, thrilling, decked out in western production design and filled with savage, bullet ridden, bone breaking set pieces.